The Egyptian city of Alexandria is probably best known for its annual film festival, which attracts international attention, while during the rest of the year the city is alive with various religious and commemorative events. 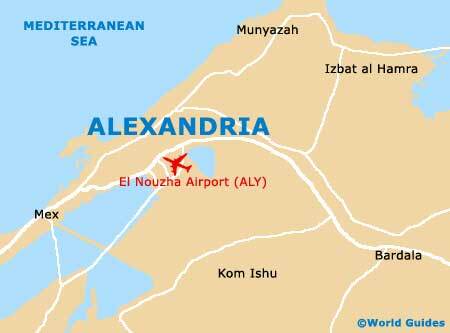 Many festivals in Alexandria and throughout Egypt are related to either the Coptic or Islamic religions. 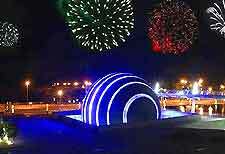 All public holidays are also important events in the city, when various celebrations take place. Ramadan - the ninth month of the Islamic calendar is a month of fasting, where Muslims do not eat from dawn to dusk. Some businesses may be affected by this holiday. The exact dates vary from one year to the next, and are out of synch with the Western calendar.